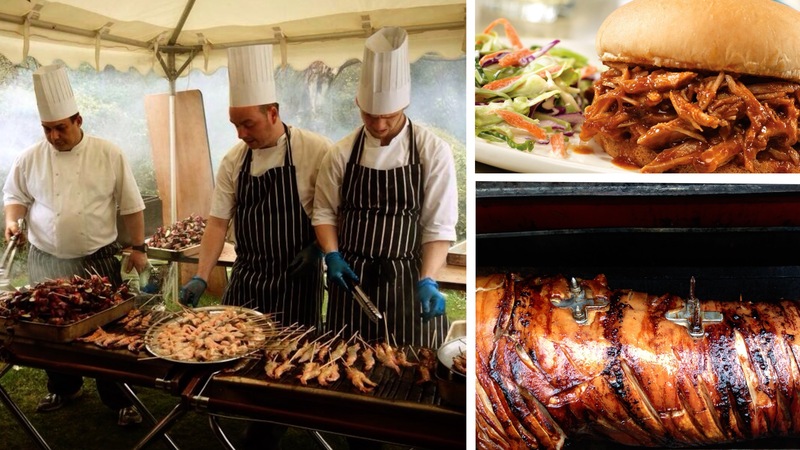 Tom Holden has eleven years of experience working in the hog roasting business and in outdoor and event catering. Holdens Hogs will guarantee to deliver with their bespoke design hog roasting equipment, cooking up to a 60 kilo pig which would provide up to 140 servings. Their basic package includes the pig roast, fresh bread rolls and homemade apple sauce, a variety of freshly prepared seasonal salads and potato dishes, can be added should the occassion need to be fully catered for. Organic pigs are a speciality but not a neccessity. Holdens Hogs also do lamb roasts and paellas. 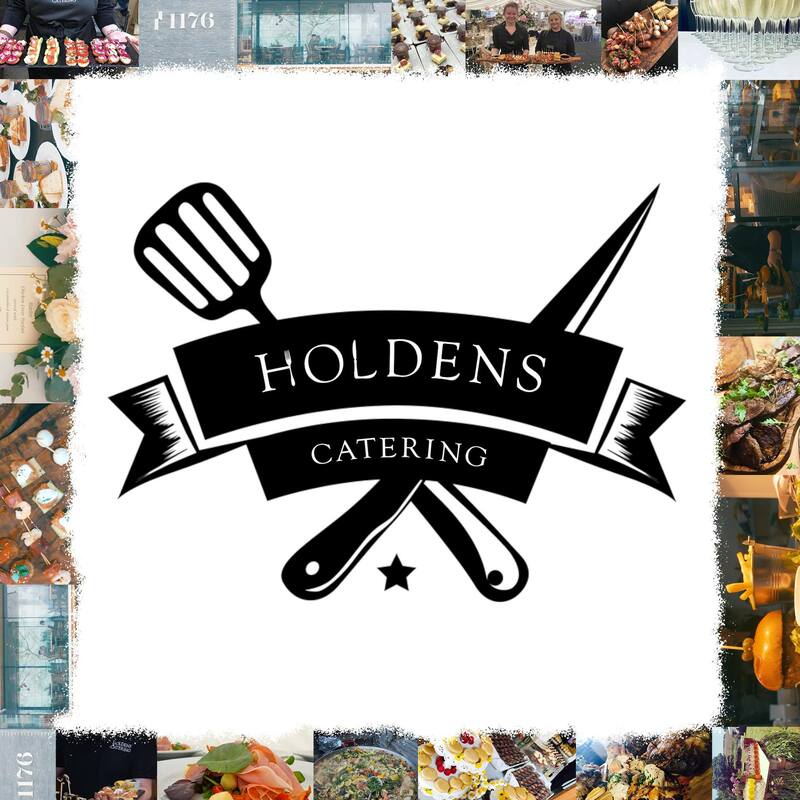 Holdens Hogs have a range of options for hog roasts including a large BBQ menu plus a selection of canapés and desserts.